If you thought that Episode Ignis would be the last of the Final Fantasy XV DLCs, you'll be pleased to know that Square Enix actually has a new roadmap of content for 2018. This includes at least three more "Episode" style DLCs, starting with Episode: Ardyn. This comes from the latest Active Time Report stream where it was revealed that Square Enix is deciding on the future content for Final Fantasy XV. The company expects a decision to be made by the end of 2017. Then, Square Enix will officially announce what content will be released and when, and also what form (interesting wording). Final Fantasy XV's director Hajime Tabata said that he would like to see at least three "Episode" style add-ons in 2018 beginning with Ardyn. He says that since players complained about not seeing enough of XV's world, an Ardyn episode should be a good way to introduce the broader aspects of the game's lore. 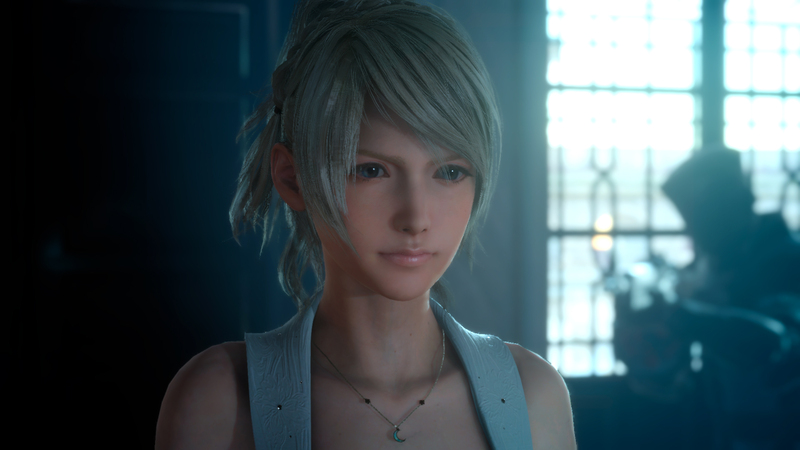 Tabata also mentioned (again) that he's aware fans want a DLC starring Luna, so hopefully there's an Episode Luna in the cards as well. Lastly, Tabata says that he wants each of the DLCs to be sufficient on their own, and doesn't want to release additional content unless it can stand on its own. Personally, I'm beginning to see Final Fantasy XV's add-on content as a DLC alternative to releasing something that could resemble a "Final Fantasy XV-II." Square Enix is building FFXV into a platform for future content and that's in-line with the company's attitude toward games as services. The next Final Fantasy XV DLC, Episode Ignis, will launch on December 13 for PlayStation 4 and Xbox One.